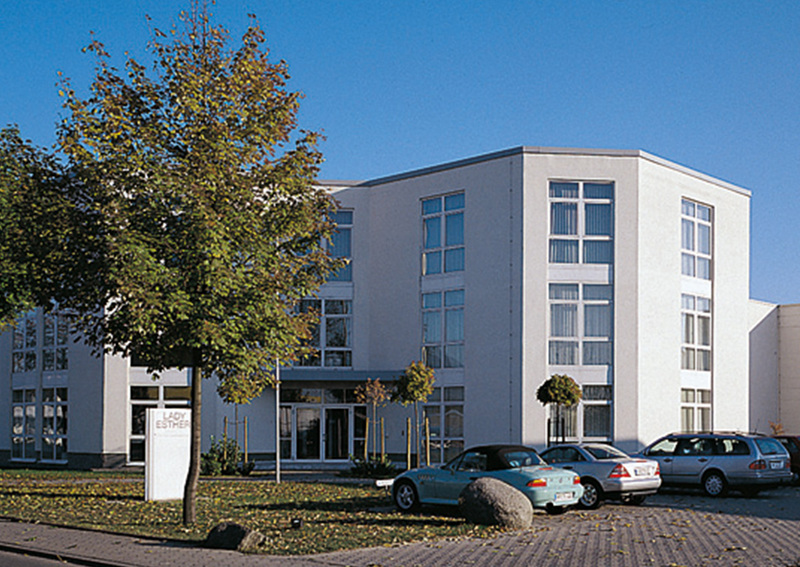 Our institute in Bensheim offers a full service esthetic programme for all our customers who live in the region. Our beauty specialists will be happy to be at your service! are available for all kind of treatments as well as for retail products. Valid one year. Should you not be able to keep your fixed date with our esthetician, please give us a call as soon as you know. Other customers would be grateful. Thank you!